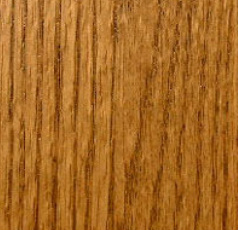 While Hickory wood floors are a popular choice for a stained wood floor, Oak and Maple are the most common wood species used when a client wants their floor stained to a certain colour. 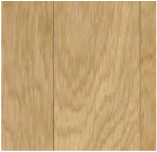 Often walnut or cherry coloured stains are applied to maple wood floors to give the illusion of a walnut or cherry floor. 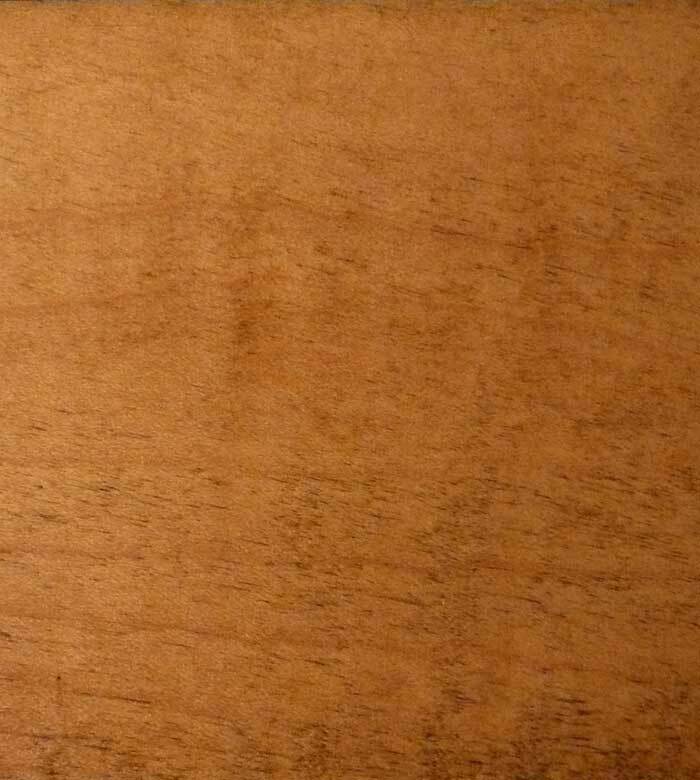 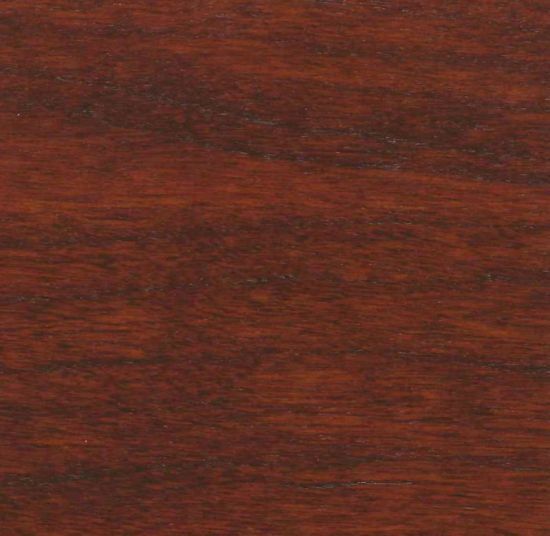 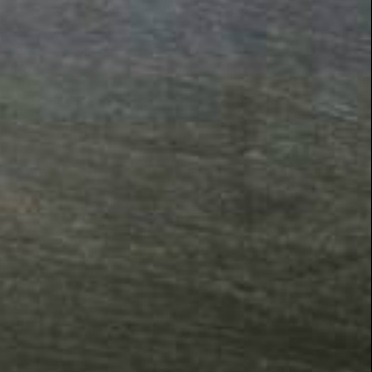 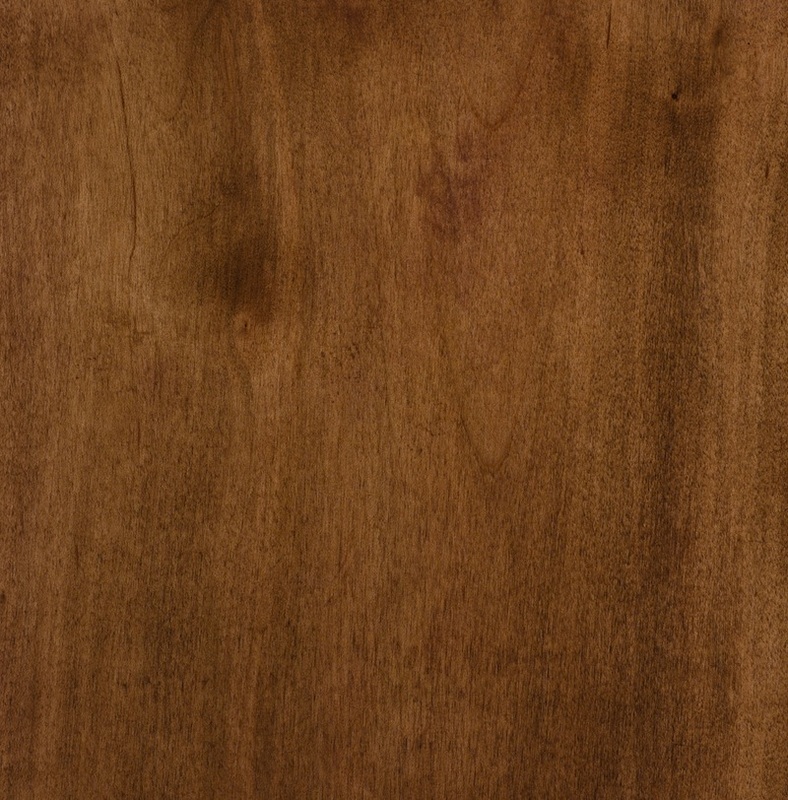 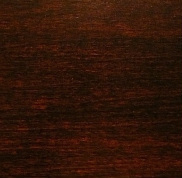 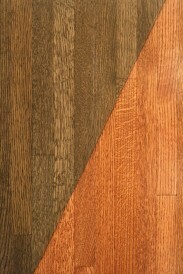 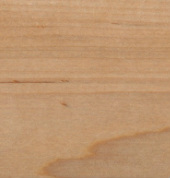 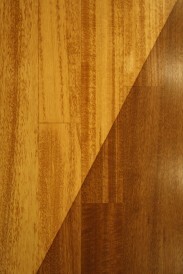 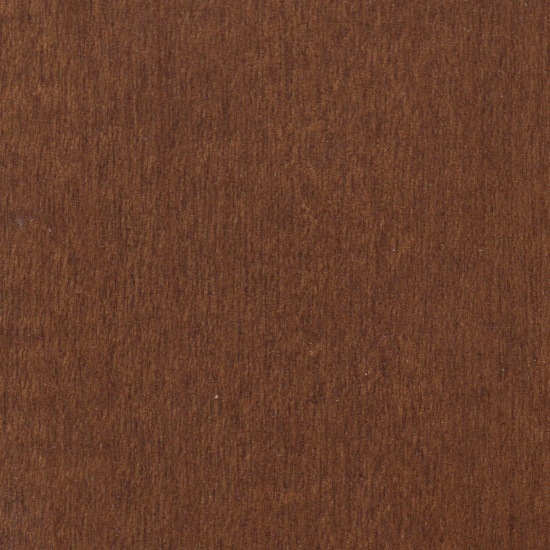 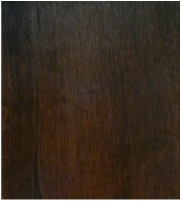 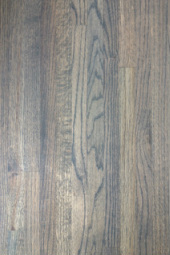 Several examples of stained wood are shown below. 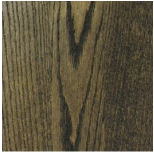 Stain can be customized and stains choices are limited to your imagination!